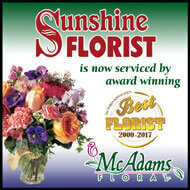 Do you want to delight a special Valentine with a one-of-a-kind distinctive arrangement? With our Artisan Design bouquets, you select your price and our professional designers create a unique arrangement using the freshest seasonal flowers. 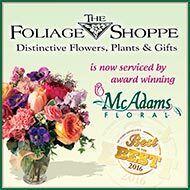 You can feel confident knowing our talented designers will create an unforgettable bouquet with McAdams’ signature style and flair.